Syharin has endured a difficult time switching from the Yamaha M1 bike he rode last year to his current KTM RC16, and had a bruising race debut with KTM in Qatar, finishing last, 20 seconds adrift of the rider ahead of him. The Malaysian admitted then he didn't have the confidence to push on the bike, and likewise struggled initially in Argentina, as he ended every practice session as the slowest rider. 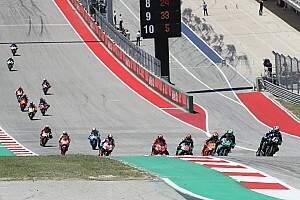 Speaking to MotoGP.com during third practice on Saturday morning, Poncharal – who previously criticised Syahrin in Misano last year – said: “Hafizh, this is something very strange but we've been through that before. 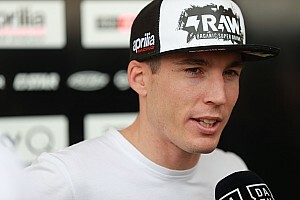 “He finished ninth last year for his second race in MotoGP, we know the guy has potential. “And yesterday FP1 was a disaster, [he] was looking almost like you [interviewer Simon Crafar] or me riding the bike around the track. 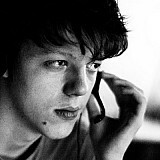 I was really angry. “And after three laps in FP2, he improved by a full two seconds, which is a lot. Changed nothing on the bike, but clearly there is something in his head. “At the moment he doesn't dare to push, for reasons I can't explain, he can't explain. Syahrin avoided qualifying last for Sunday's race, as he outpaced Aprilia's Andrea Iannone – but he was still three-quarters of a second down on rookie teammate Oliveira. 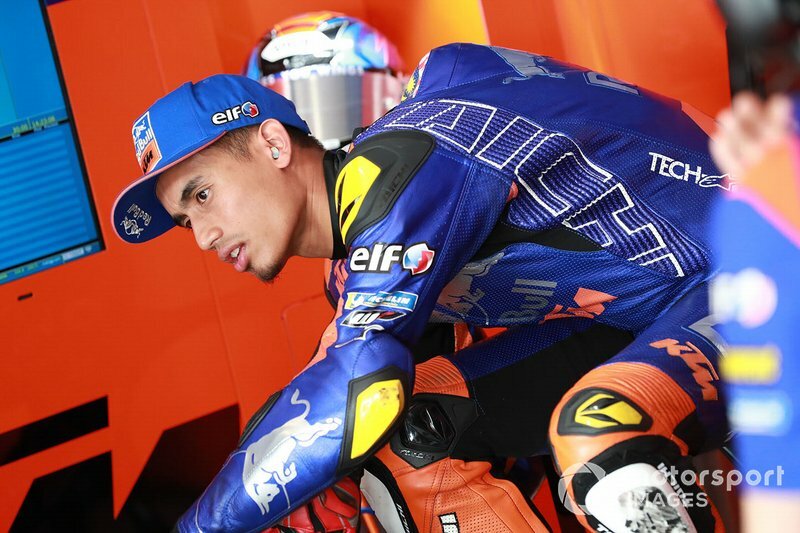 When asked after qualifying for his reaction to Poncharal's comments, Syahrin told Motorsport.com: “Yeah, yesterday morning was similar feeling like Qatar and also in the test, I didn't find any good grip with the bike. “And after that we make a small change, and really surprised for me, and I feel a different bike, and we improve. “Also, we tried to improve my physical [condition], also because this bike is a bit different to the Yamaha, you need to work a bit more aggressive and also a bit more physical. "Last week before I arrived here was really good training, non-stop after Qatar, and we make one step forward. 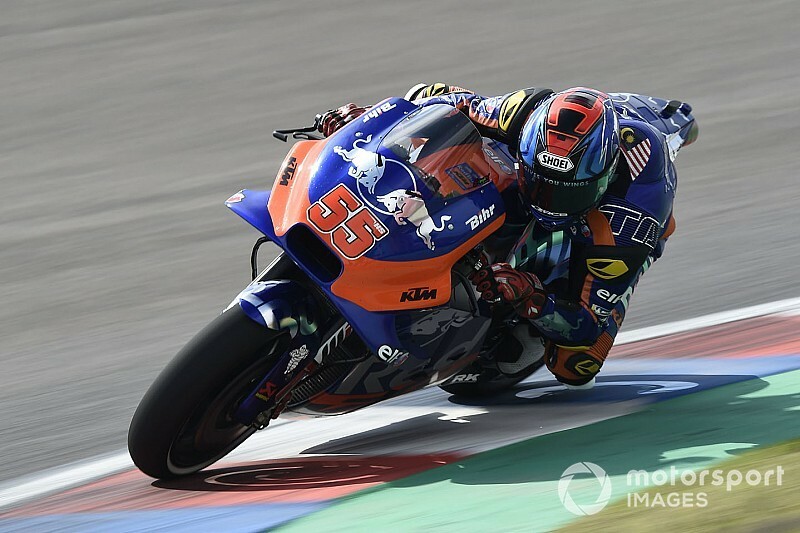 Syahrin said he already had “quite similar” confidence in the KTM compared to his Yamaha from 2018. “Now I start to understand this bike more or less 90 percent," he said. "I just need a bit more laps. 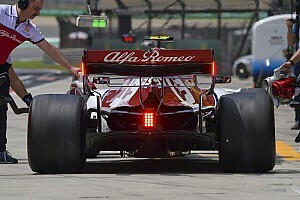 “Also now we have a good speed on the braking, and also entry in the corner.